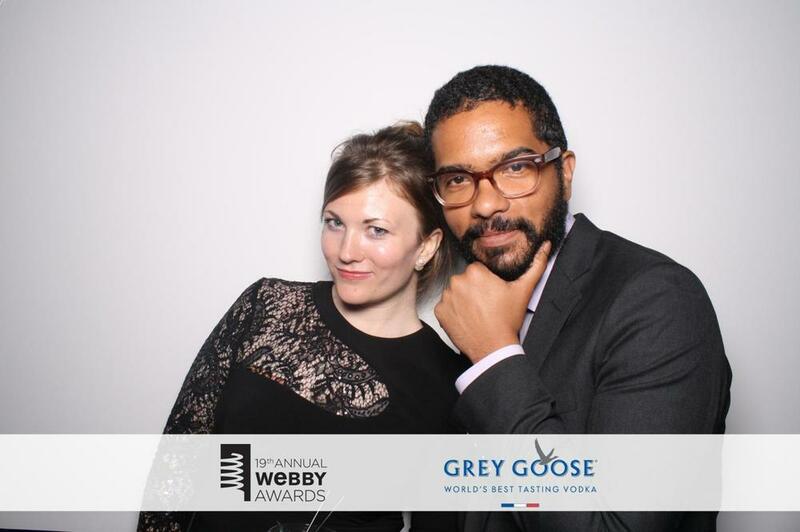 MVS Studio’s Digitial Photo Booth was taking and sharing great images at this year’s webby awards. 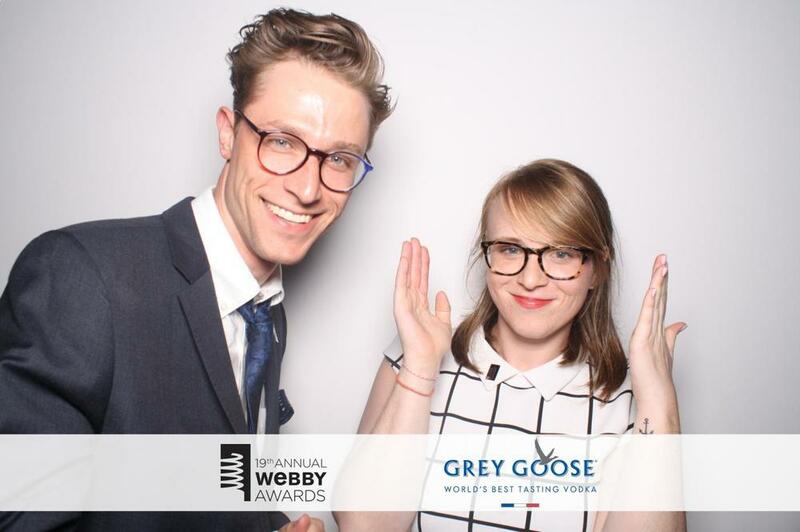 The Webby awards are the Oscar’s for the internet, honoring contributions across websites, mobile, social, advertising and online video. 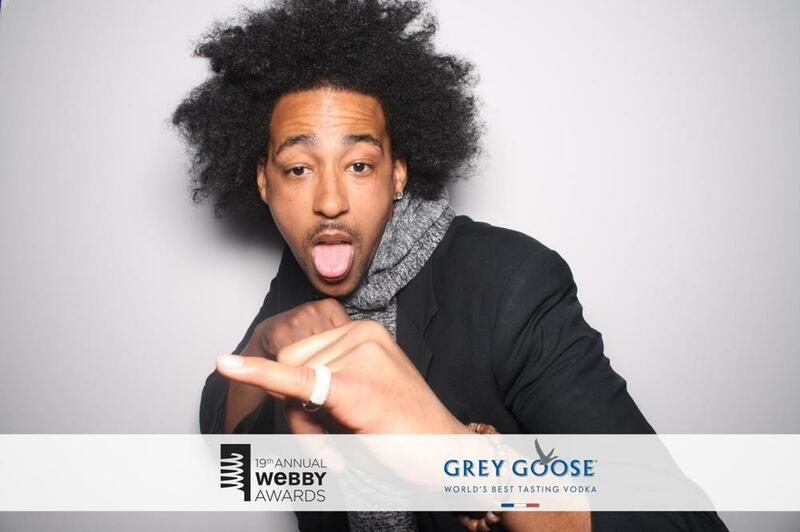 MVS Studio builds social media photo booths, and our “social game” has to be on point for the tech savvy crowd at the Webby’s! Check out some of the great images in the slideshow. Mark Van S, our founder and creative director, built the first fully digital photo booth in 2004 and he holds patents for the technology and design. 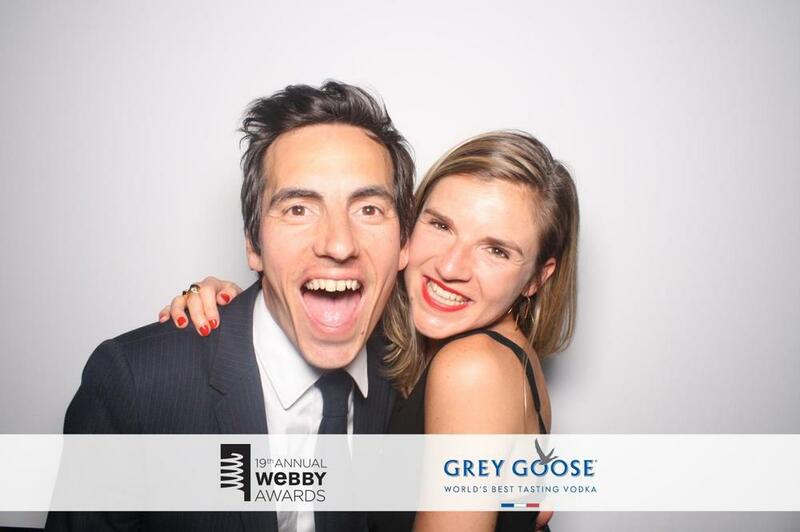 The Digital Photo Booth was invented by taking inspiration from self portraiture and the emerging digital technology that was rapidly transforming photography. Eleven years later, and with the advent of the social web, the demand is high for images to be delivered instantly, on mobile and in high quality. MVS Studio is up to the task, as we always offer multiple ways to share: live uploading to a microsite, sharing from our custom built event galleries and now with our new photo booth fobo – texting directly to phones. It all starts with a great photograph that guests will want to share with the world. By offering multiple ways to get great images to guests directly so that they can share on Instagram, Facebook, Twitter, Pinterest, Tumblr, or the next great social site, MVS Studio gives your event photos the best chance to go viral! Do you have an event coming up where social sharing is important? 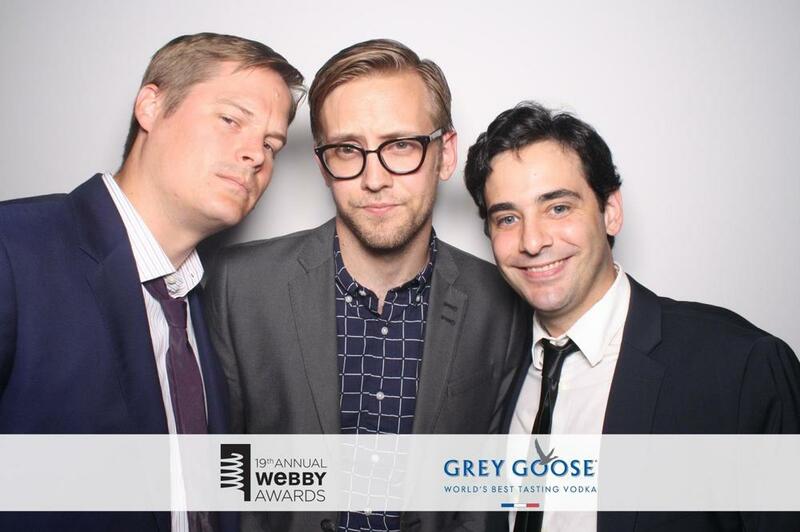 Do you want to reach a larger audience with great selfies and a custom message? MVS Studio is constantly finding the best way to make that happen. Contact us today by filling out the Get A Quote form in the sidebar!